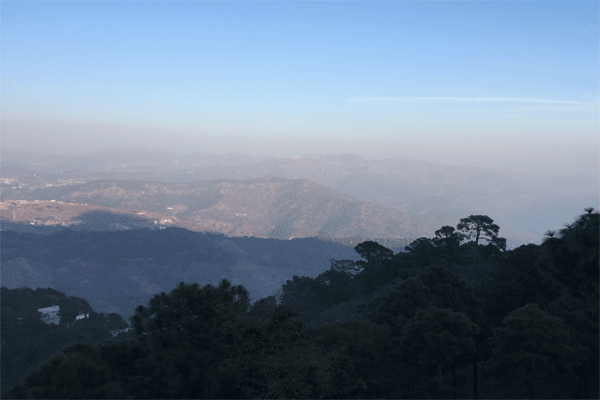 Nature Stay Kasauli is "Incredible India Bed & Breakfast Home Stay Establishments" and not a Hotel or Resort, Tough we maintain high standard in comparison to 3-4 star hotel & resorts. Nature Stays as the name says it all among the nature. The is to be different and thus the belief of keeping things simple wih emphasis on local cuisine, culture and experiences. We believe in enhancing the hamlet we occupy with minimum damage to the local flora and fauna. Educate travelers to be sensitive towards Nature. Promote activites like birds watching, gardening rather than being inside the rooms and wach TV. It's a place where one wants to enjoy simple things like reading a novel under the tree, listening to favorite music in the blissfully quite enviornment or just laze around in the garden enjoying the morning sunshine or evening sunset sipping tea. We Provide 24 Hours Room Service. We Serve Delicious Food in main course as well as snacks and drinks. We also organise various adventure Expeditions in Himalayas. 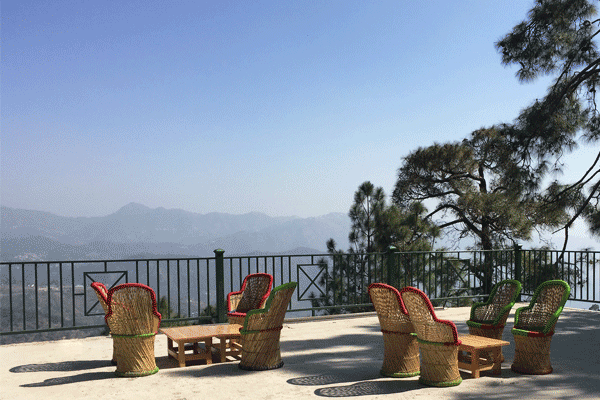 Nature Stay our Current establishment at Kasauli, is a Luxury B&B to stay in Kasauli. We also operates Sightseeing from here. J&M Hospitality Services Pvt. Ltd. 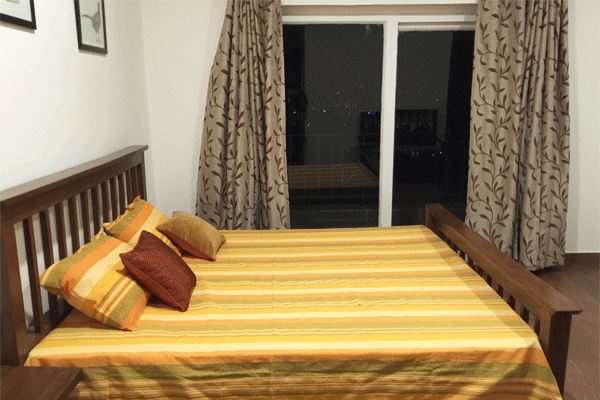 Started the business in Tour & Travel Industry with J&M Hospitality in Delhi.